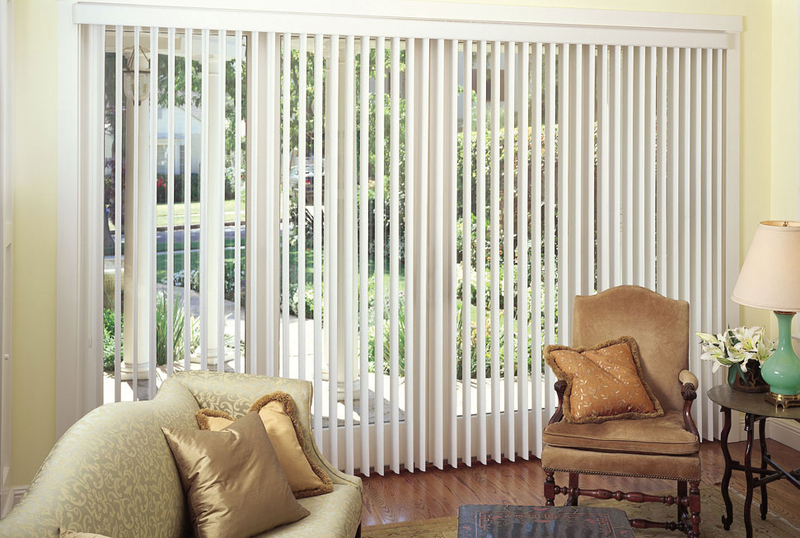 Vertical blinds are by far the most cost effective indoor blind on today’s market. They help you maintain your privacy while allowing you to adjust the amount of light getting through. 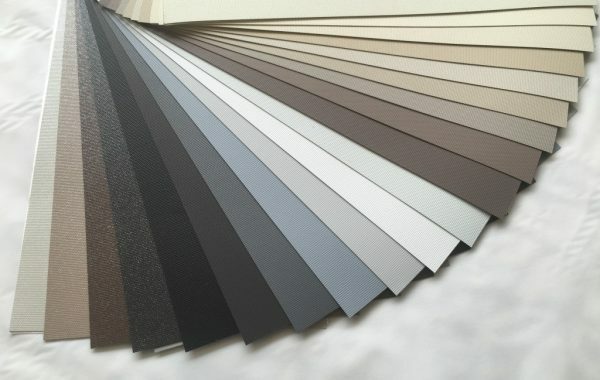 You can easily get your vertical blinds in Melbourne stacked on the left or the right, or open in the centre. They are a great solution for covering sliding doors and large indoor windows. 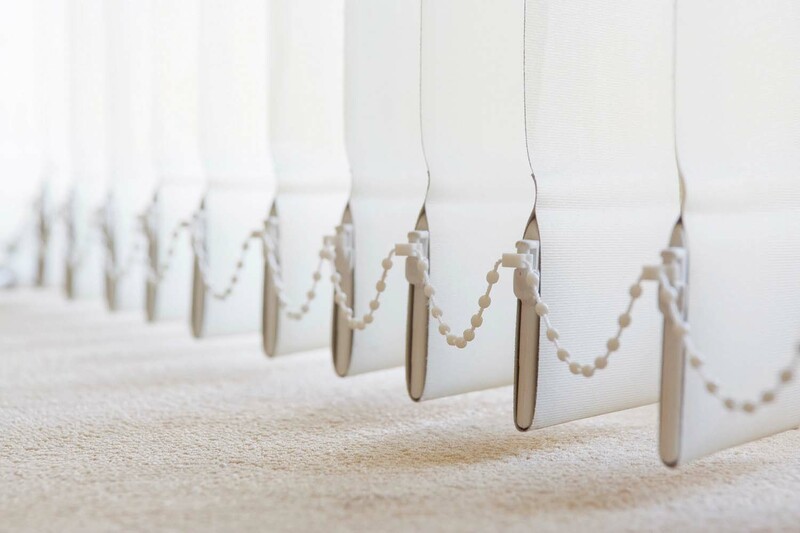 In addition, they are designed to minimise the amount of dust, and are quick and easy to clean. 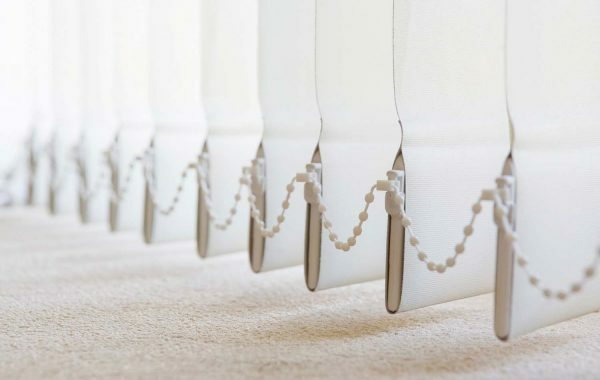 Melbourne Local Cleaning Experts are proud that we manufacture all our vertical blinds in Melbourne. 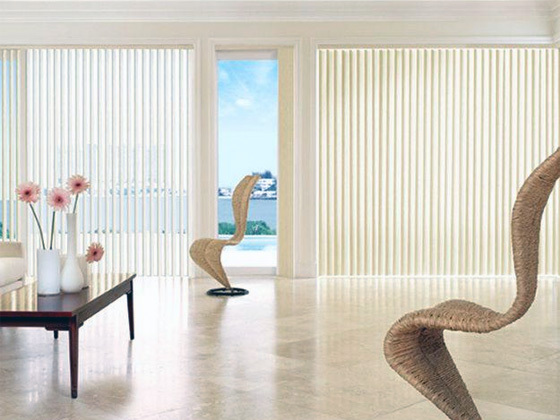 All our blinds are made of the finest quality & materials which includes block out, sunscreen and translucent fabrics. 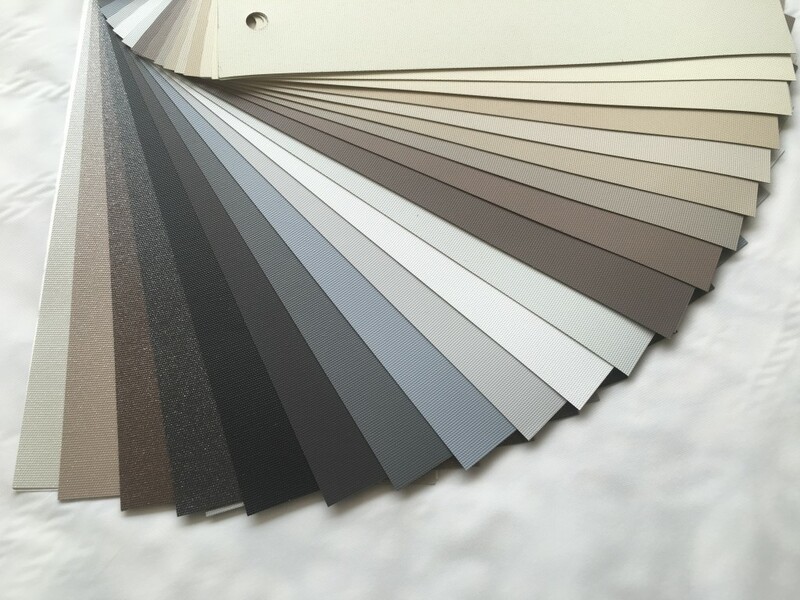 To enhance the look and feel of your home, choose from our extensive range of fabric and colour options. 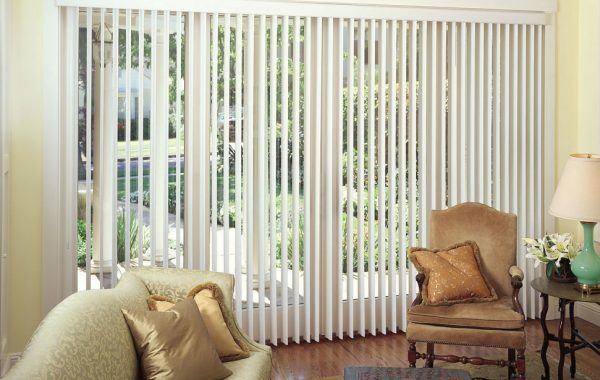 To take advantage of free take down, delivery and installation of your vertical blinds in Melbourne, call Melbourne Local Cleaning Experts today on 0415 759 608, or fill out our simple online enquiry form for a free quote!